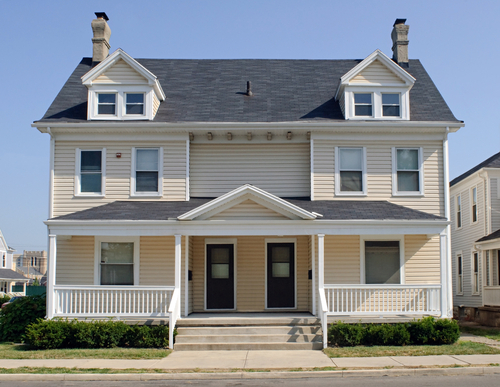 A duplex can be a great home ownership alternative for those with tighter budgets. It also offers the added comfort and security of a nearby neighbour, which is always a plus, whether you're a single person, family, or retiree. North Vancouver duplexes are typically more affordable than detached homes and, unlike condos and townhouses, there are no monthly strata fees to worry about. 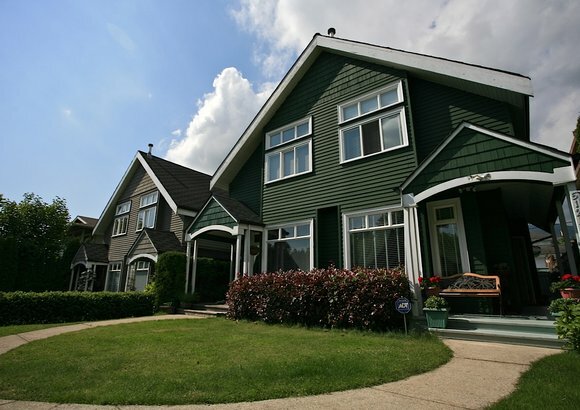 Read more about duplex living or browse North Vancouver duplexes for sale below. SOLD - 5 Bedroom 1/2 Duplex in Central Lonsdale! 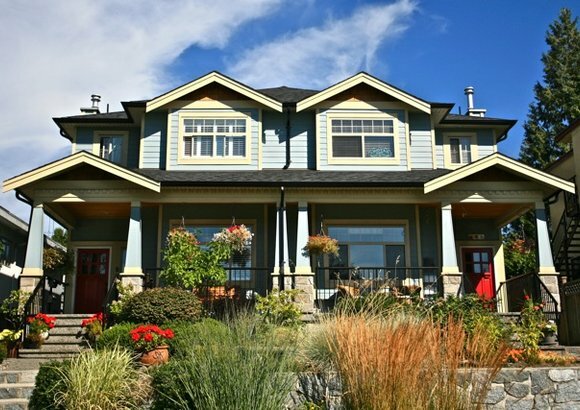 Sign up for a free account to bookmark North Vancouver duplexes of interest to you. You will also gain the ability to save your search parameters and receive email updates of new North Vancouver duplex listings matching your preferences. A duplex home is simply defined as a dwelling with two separate entrances for two families. This may include a two story home having an ‘apartment’ on each floor (also known as an up/down duplex) but duplexes in North Vancouver are most commonly two side-by-side homes, on a single lot, sharing a common wall. In this instance, you would typically have your own lot space for a garage and a yard. "Duplex" can also refer to three-unit and four-unit buildings, depending on the type of zoning on the property, usually with limited outdoor space. As with a detached home, maintenance costs are solely your responsibility, with the exception of repairs to common areas, like the roof. 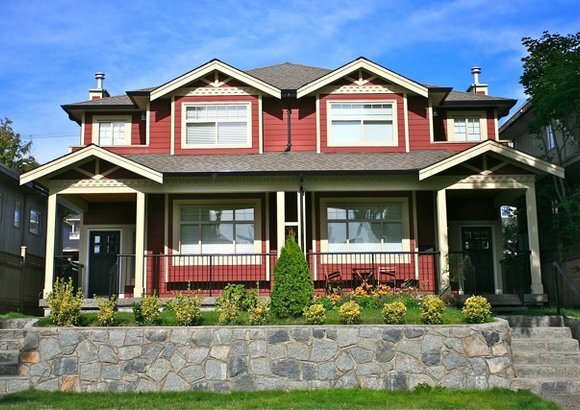 Interested in a North Vancouver duplex? Your favourite North Shore real estate agents are happy to show you the next step. Get in touch to arrange a viewing or to talk about North Vancouver real estate options.